Over the years, as the Prescott School community has grown, so has our presence in the neighborhood. Many of you recognize the congestion on Marshfield and Wrightwood during drop off and pick up times. It’s chaotic and poses a significant safety risk for children, parents, and school staff alike. community. 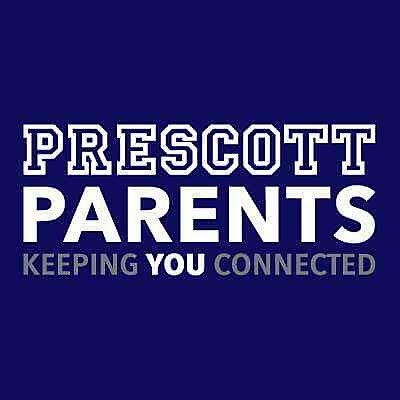 This service is 100% volunteer-run and will depend on the full cooperation of ALL Prescott families. This program will be COMPLETELY PARENT-RUN, so we are seeking volunteers for 30 minute morning drop off and afternoon pick up shifts. To volunteer email Amy Cortis at prescottkissngo@gmail.com. Below we have outlined the Do’s and Don’ts of our program. Please take a moment to review the proper procedures, and respect the rules for our children’s safety. Remember, safety first. DO – enter the Kiss n’ Go line ONLY from Ashland Ave onto Wrightwood heading WEST then turning RIGHT onto Marshfield. DO – respect the road rules pertaining to the bus stop on the corner of Ashland & Wrightwood. DO – Only after you have turned RIGHT onto Marshfield, pull up to the Kiss ‘n Go signage or as close to the car in front of you without causing an accident. DO – Remain patient and DO NOT let your child out of the car until a volunteer has arrived to your car door. DO – REMAIN IN YOUR CAR as your children exit the vehicle with the assistance from the volunteer. DON’T drop off in the middle of the street. A car can kill a child even at very slow speeds. DON’T double park across the street on Wrightwood or Marshfield. DON’T leave your car once you enter the Kiss-n-Go Line. If you have school business, please find legaparking elsewhere. It’s important we keep the line flowing to ensure the safety of the kids. DON’T ignore or be rude to the Kiss ‘n Go volunteers as they are there to help you. DON’T sit on the sidelines, volunteer for Kiss ‘n Go today! Please remember, this is a new initiative for us. While there may be some “bumps” in the road, we are confident this will address the current challenges and provide a safe process for the children, parents and school staff. We recognize that everyone is in a hurry and has places to go but please be courteous and respectful to those that have offered to help.